Sports have always been a part of my life: A competing gymnast for five years, a cheerleader for seven, and a softball player for four. Following high school sports and the dreaded freshman 15, I quickly realized the importance of a daily workout regimen. For years, I tried various local gyms, running, zumba classes, even yoga; but nothing seemed to keep my attention or dedication. And then came CrossFit. In 2015, temporarily living in Dallas, TX, I found the first thing that felt like home in a small CrossFit box. I instantly fell in love with the competition of the sport, the confidence the sport gave me, and the constant, genuine support of the community. CrossFit changed my life. 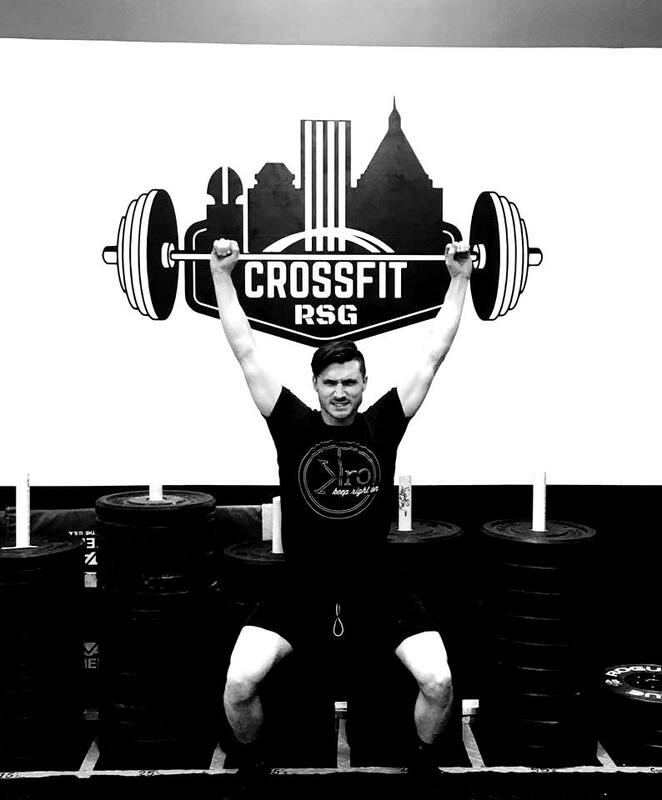 I’m both excited and honored to be a part of CrossFit RSG, as an athlete, and as a coach. If I can even be a small fraction of the change CrossFit can bring to someone’s life, this journey will have been well worth it. 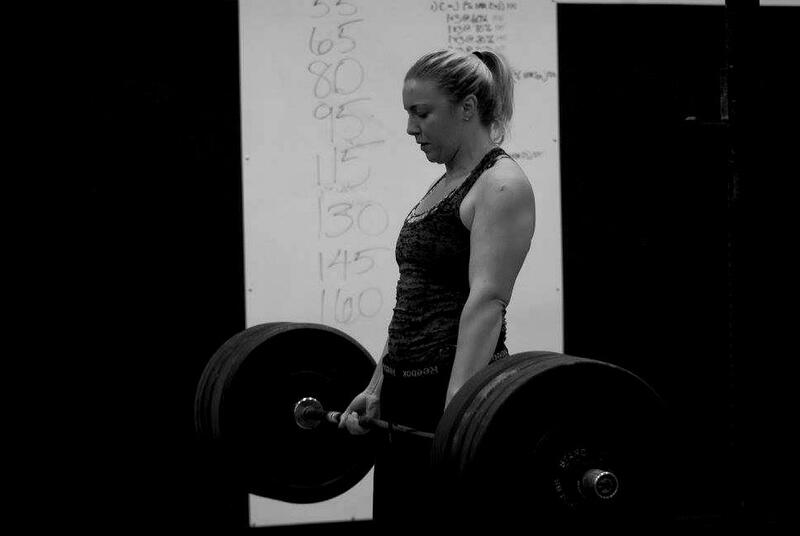 Coach Kelly set foot into her first CrossFit gym in the fall of 2014. Having been on a rowing team and ran a few marathons it was a chance to add something new to her training. It was love at first burpee! 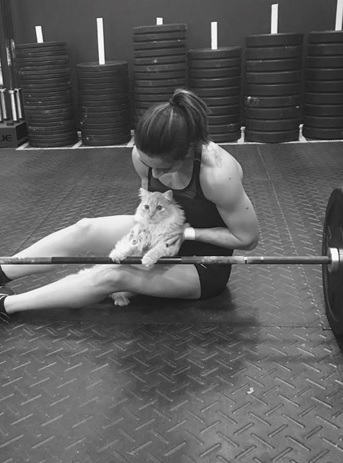 Since then she has participated in the CrossFit Open every year, competed in local individual and team competitions and obtained her L1 in 2017. Coaching Saturday morning team workouts and instructing the stick game are always on her list of RSG favorites.